MKTO pick up a ton of good luck and avoid all the bad omens in their new video for “Superstitious”. The duo — Tony Oller and Malcolm Kelley — dropped the teaser for the visual ahead of the full length premiere earlier in the week. Tony Oller and Malcolm Kelley get super excited over finding a penny on the sidewalk in this first teaser for their “Superstitious” music video. The duo — MKTO — dropped the little teaser ahead of the video’s premiere this Friday, July 8th. 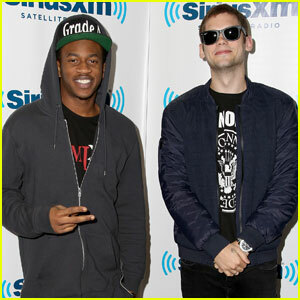 MKTO are back once again with another hit on their hands! The guys — Malcolm Kelley and Tony Oller — debuted their new track “Superstitious” on Friday the 13th. 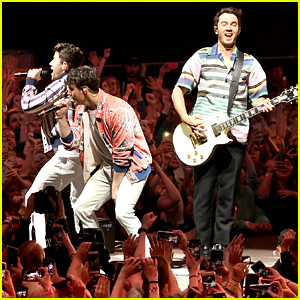 “We’ve always been best friends and that will never change, so working together always gets better with every song,” Malcolm added. Download “Superstitious” on iTunes NOW! MKTO are back at it again with the teasing. 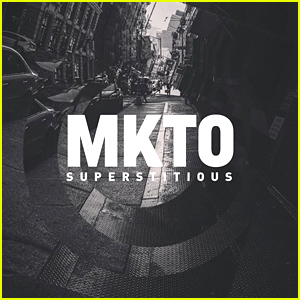 The guys — Tony Oller and Malcolm Kelley — teased fans on social media this week about their upcoming single, “Superstitious”, which is out on Friday, May 13th. “I’m superstitious about splitting a pole when walking with a group of friends. 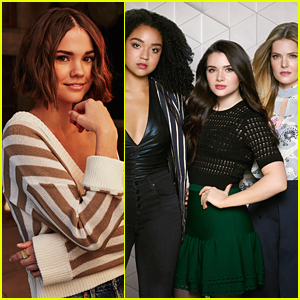 What about you ?” Malcolm shared on the group’s Twitter. 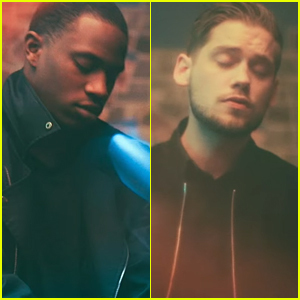 MKTO just dropped the music video for their newest track, “Hands Off My Heart“.